Do you still need some fun toys for your little ones? Here are some top toy picks from RealityChangers, a singing father-daughter duo consisting of Alexa (11 years old) and Eliana (6 years old) Narvaez and their parents Jorge and Nancy. Eliana loves LEGOS! The LEGO Minecraft is a great gift for all kids to create and build their own adventures. 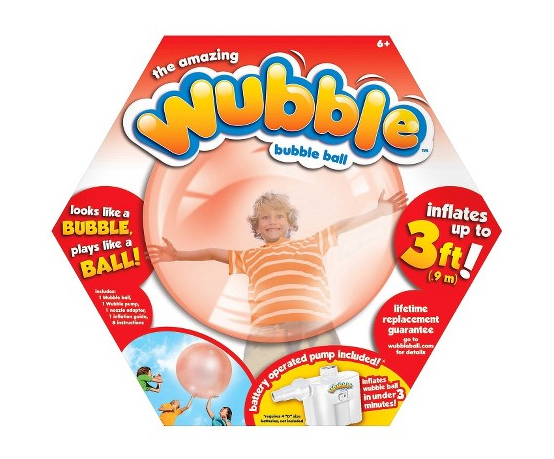 How cool is the Wubble ball? The ball bounces, spins and flies. You can even make it float in the air like magic! 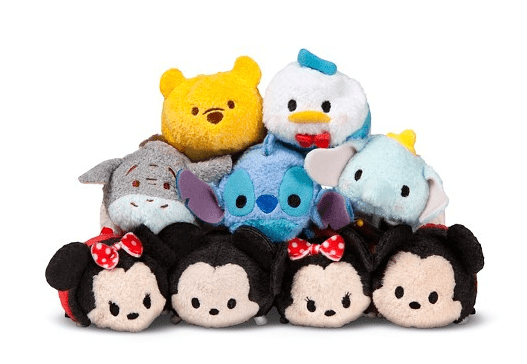 Who doesn’t want a cute and cuddly Tsum Tsum this year? We sure do! Kids can collect these soft stackable plush characters for cuddling – or trade them with friends! Our dad loves to play games with us! The toys to life games are great because it lets us all play together. Each member of the family can play with their favorite characters. 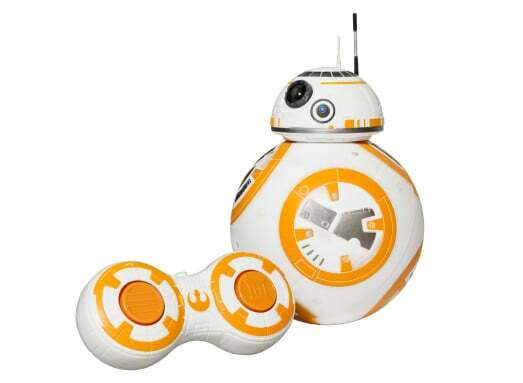 With the Star Wars movie hitting theaters this month, the Star Wars BB-8 is a fun toy for the whole family! They help us kids get to know the story and can make any adult feel like a kid again. All these fun choices can be found at Target! Great suggestions–especially for those of us who are not used to buying for kids. Lego + Minecraft = a winning combination. I taught an art class to 8 kids (aged 6 to 11) and they ALL play Minecraft. Lots of great ideas! 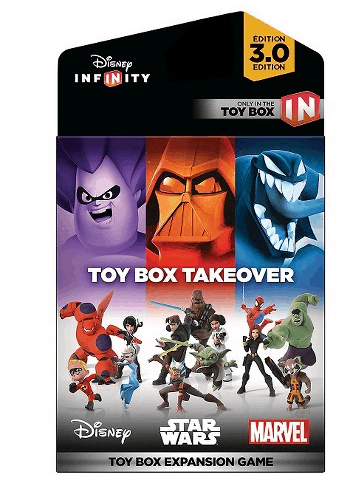 My son is already getting the Disney Infinity set. He loves Minecraft so I will keep that in mind for his birthday, which is after Christmas. These are some great ideas for my nieces and nephews. I would love the star wars toy for my sonew but he is too young for it. In a few years he will be ready for it! The wubble is super cute but I do not recommend purchasing it!! Ours got a hole right away and 6 months later we still have no replacement. Great concept but really the worst design and company 😛 That little droid looks super neat! !